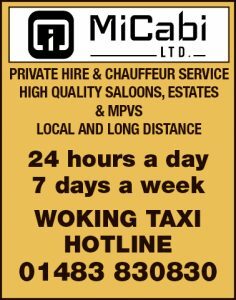 A PUPIL at The Hermitage School in Woking has won first prize in a national competition with a poem about her mother suffering from cancer. 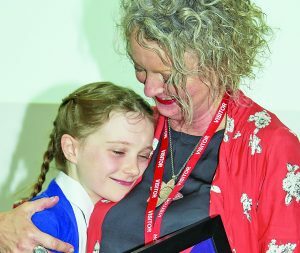 Sadie Trotter, 11, came top in the Premier League Writing Stars poetry contest, which received more than 25,000 entries from primary school children in England and Wales. 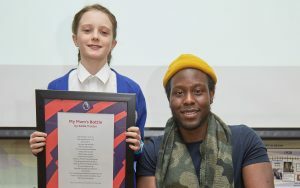 Her poem, My Mum’s Battle, was selected as national winner in the Key Stage 2 age group for seven to 11 year olds after winning the South East section.